James Karl & Associates addresses a full array of estate planning needs to assist clients in accomplishing a smooth distribution of assets to future generations. The firm prepares and implements wills, trusts, advance medical directives (living will), healthcare surrogate designations and durable family powers of attorney. The firm will make sure that a particular will is self-proving and valid and that any prospective estate will be administered according to the testator’s wishes. The probate process can be complex, accounting for the identification and collection of assets, liquidation of liabilities, clearing up of any unpaid taxes, and distribution of property to heirs and beneficiaries. 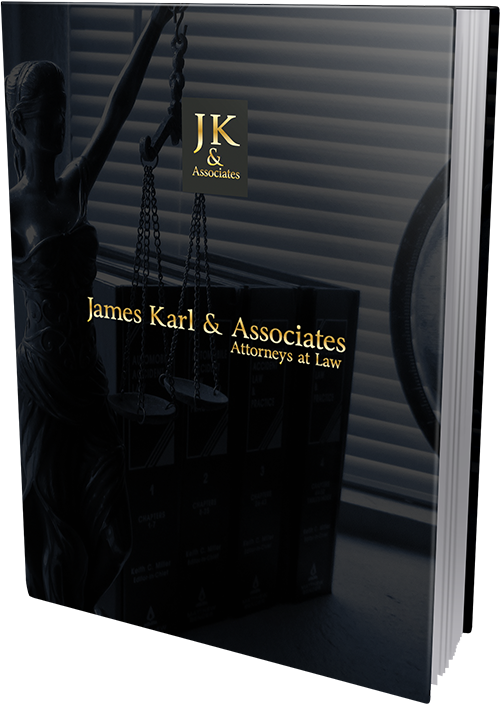 James Karl & Associates will work with clients to personalize all appropriate documents in accordance with an individual’s circumstances. Business ownership, vacation homes, charitable gifts, and other aspects of one’s estate will be clearly explained and provided for through careful thought and execution of the most appropriate testamentary documents. In particular circumstances, our lawyers will help clients establish a trust designed to accomplish a particular purpose or achieve a particular goal. In all aspects of our estate planning practice, we are careful to explain the tax ramifications of each action.